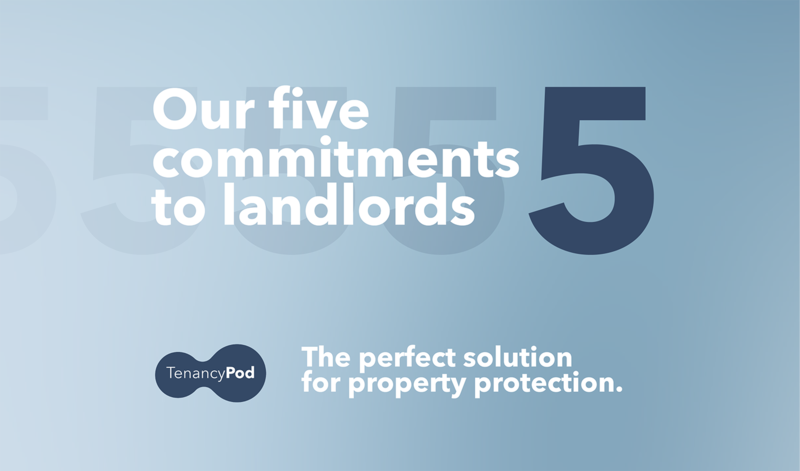 With landlords at the heart of TenancyPod, our commitments are key to our success. Support - we'll support you every step of the way when checking a prospective tenant. Standards - our standards are set high in everything we do, from the customer service you'll receive to the products we offer. Simplicity - no jargon, we keep things simple both online and with our products. Solutions - we will listen to your feedback. Thinking outside of the box means we bring you the best solutions for the job in hand. Security - we will help you vet and protect your assets by ensuring your data is kept securely online. TenancyPod is the perfect solution for property protection. If you would like to know more, feel free to contact us on 0333 332 7938 or click here.